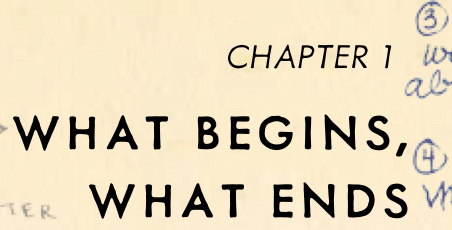 Bach | Thoughts On "S"
The FXC footnote on page 52 of Ship of Theseus possibly leads to a game-changing idea behind the construction of “S.” that lead to a book entitled The Glass Bead Game. If you haven’t already read that theory, it is worth your time, especially before exploring the connections to Gödel, Escher, Bach. That theory led to explorations into synthesizing S.‘s apparent fugue state and the musical fugue, as in Interlude: Toccata and Fugue in Free Time (p299-330). 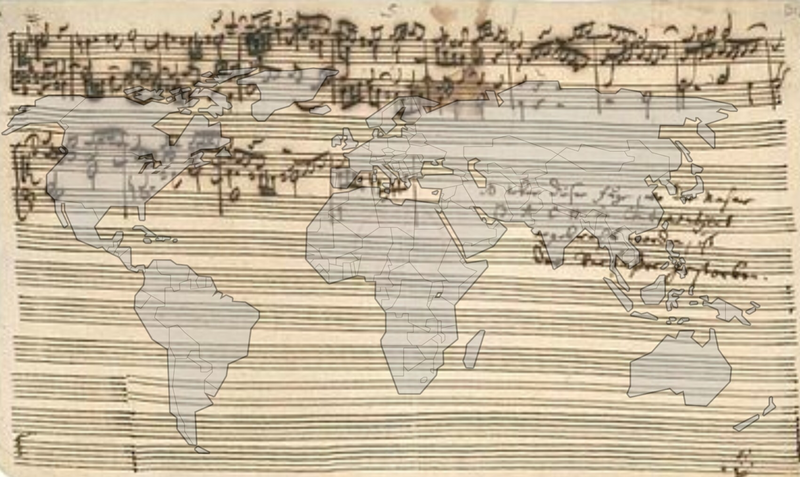 If you haven’t already, I suggest you read geekyzen’s thoughts on the musical connections in “S.” It is also worth your time. In the comments section of that post, Jillaggie1 said all of these posts together reminded her of Douglas Hofstadter’s book Gödel, Escher, Bach. Then the user Captain pointed out the The Art of the Fugue is actually discussed in Gödel, Escher, Bach. 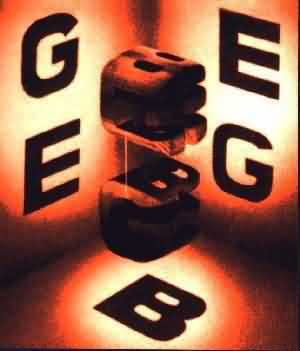 There are strong similarities between Gödel, Escher, Bach (GEB) and The Glass Bead Game (GBB). Both focus the synthesis of thought in otherwise vastly different fields: music, mathematics, art. Gödel, Escher, Bach attempts to weave an Eternal Gold Braid in these various fields as it applies to thought. In The Glass Bead Game, the main character creates a drawing in which these same disciplines come together in a circular garland. He then dreams that this garland spins until it flies apart into twinkling stars. Both focus heavily on the musical fugue. There are strong similarities between “S” and Gödel, Escher, Bach. In GEB, Hofstadter utilizes a fictitious author that he names Egbert B. Gebstadter. He creates this character for various reasons, but uses the initials EBG as a play on the Eternal Golden Braid of Gödel, Escher, Bach. In “S.” we have a character known as Edsel B. Grimshaw. He is mentioned in the marginalia by Eric Husch on p106. In addition, he is the author of a 1950 review of Ship of Theseus provided by Doug Dorst, tweeted on December 19, 2013. It appears that Egbert B. Gebstadter and Edsel B. Grimshaw are both meant to point to GEB. There is a character in GEB that is used repeatedly in dialogues to present ideas. He is the TORTOISE. “S.” refers repeatedly to The Tortugan Journals of Juan Blas Covarrubias. 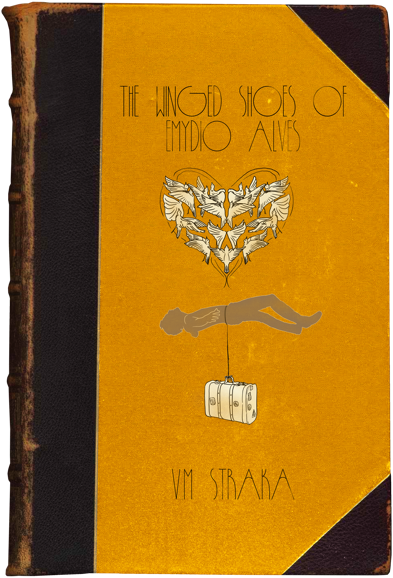 The book cover of The Winged Shoes of Emydio Alves and Escher’s Gravity (mentioned in GEB) both use birds of negative space in a very similar way. Both books deal with self-reference. There are undoubtedly many more similarities. I would love to see your own thoughts here. Within the book “S,” we have the book Ship of Theseus. Within Ship of Theseus, we have references two at least two other tantalizing book titles: The Archer’s Tales by Arquimedes de Sobreiro and The Tortugan Journals of Juan Blas Covarrubias. In a previous post, I suggested that the Interlude [Tocatta and Fugue in Free Time] (pages 299-329) may point to The Art of the Fugue by J.S. Bach. This famous work of Bach is full of mystery, puzzles, and self-reference. In the comments section, JillAggie pointed out how this reminded her of the books Gödel, Escher, Bach and The Glass Bead Game. Then, Captain pointed out that Gödel, Escher, Bach actually references The Art of the Fugue in a dialogue that takes place between the tortoise and Achilles. Those dialogues were borrowed from Zeno of Elea (490-430BC), a Greek philosopher that Aristotle credits with inventing the dialectic. In this paradox, Zeno proves mathematically that Achilles cannot outrun the tortoise if the tortoise gets a head start. 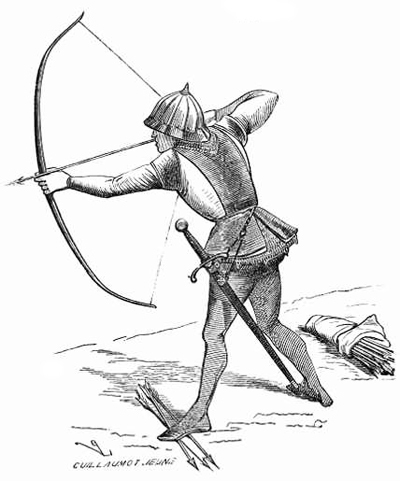 Is it possible that these two paradoxes, one involving a tortoise and one involving the flying arrow of an archer, are the sources of The Tortugan Journals and The Archer’s Tales? If they are, and I admit this is an early and underdeveloped theory, here is why. Both of these paradoxes show how our limited logic and philosophy indicates that something is impossible while reality may be entirely different. For example, in “S.”, we see that S. is driven by basic logic that the only way to overcome the evil of Vévoda is with destructive elimination. What other course of action could there possibly be? In effect, S. is like Achilles and Vévoda like the tortoise. S. is in a race he can never win if he sticks to the confines of this logic. Vévoda and his agents are always one step ahead. However, in the climax, S. realizes that the only way to win is to stop playing by “the rules.” Fighting evil with evil is actually what keeps him from winning. Likewise, S. remains unable to move beyond this pattern of choice as long as he accepts the prevailing logic – he is the motionless arrow. But when he breaks free of these constraints and chooses to live outside of them, he is finally able to move. Fighting evil with evil actually prevents S. from ever moving beyond and overcoming evil. Only when he stops playing the game does he actually succeed. He must step outside the rules of the system in order to achieve “the impossible.” This is the paradox. Obviously, if these are the sources for The Tortugan Journals and The Archer’s Tales, much more mystery remains. This is simply an early exploration of the possibilities. I encourage you to dismiss or enhance this theory based on what you have found.